(HOLLYWOOD PRESS CORPS) — FEBRUARY 10TH, 2019 — Sunday night at Oil Can Harry’s was the location of the hottest Grammy party in town. 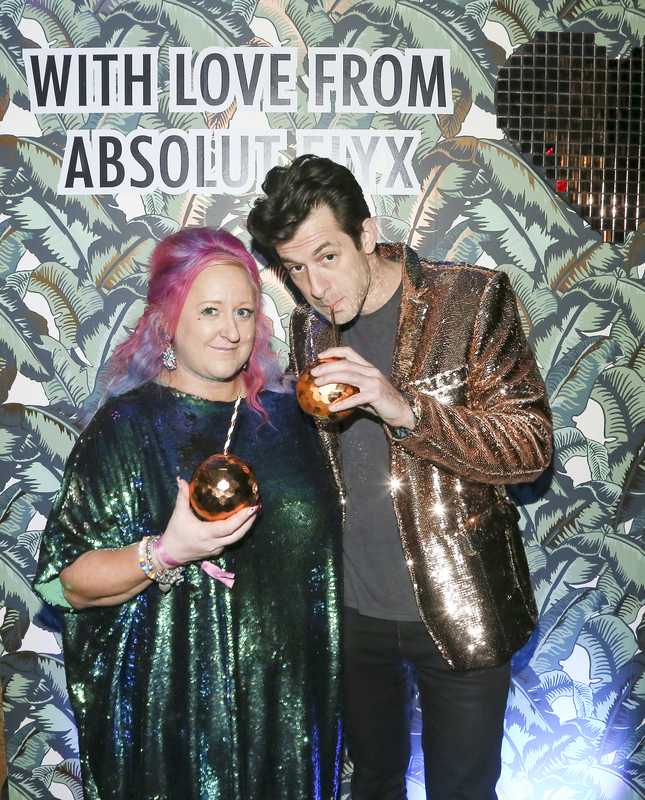 Pop superstars and music heavyweights gathering for industry icon Mark Ronson’s ‘Club Heartbreak’ Grammy Party with Absolut Elyx. British producer, performer and songwriter, Ronson, has been one of the most talked-about artists this award season, having written and produced the soundtrack for critically-acclaimed motion picture A Star Is Born alongside Lady Gaga. Ronson was nominated for three Grammy awards – including Song Of The Year for ‘Shallow’ with Lady Gaga – and took home the Grammy Award for Best Song Written for Visual Media. Ronson’s current single with multi-platinum-selling recording artist Miley Cyrus, ‘Nothing Breaks Like A Heart’, represents his third entry on the Billboard Hot 100 and was the inspiration behind the evening’s festivities. 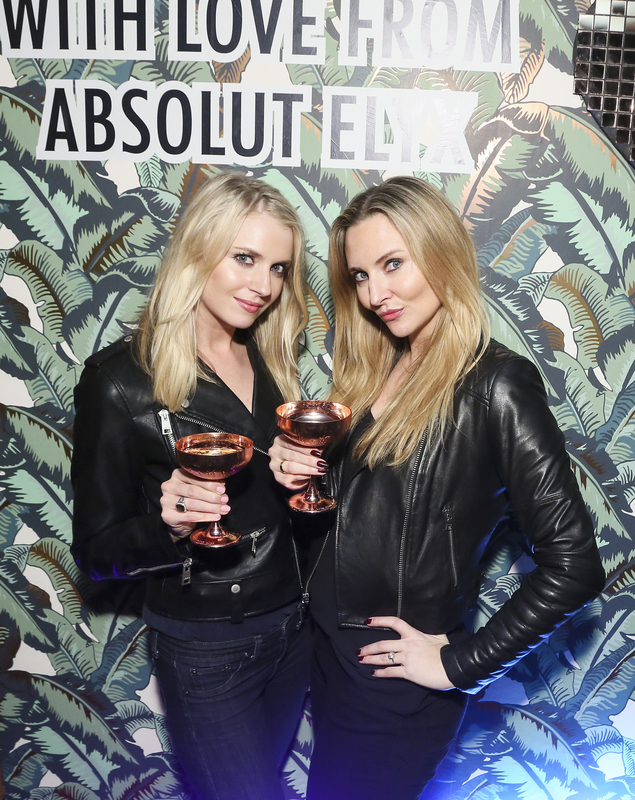 A VIP guestlist of industry elite sipped on specialty cocktails by Absolut Elyx, with names like Electricity, Silk City and Heartbreak Era, the latter being a bespoke recipe masterfully created with Absolut Elyx vodka, coconut, pineapple, ginger, lime and champagne by the expert team of Absolut Elyx mixologists. The first guests to arrive were pop sensations Katy Perry, who wore a gorgeous off-the-shoulder gown and swept back blonde do, and Charli XCX, wearing a leather dress complete with studded detailing. 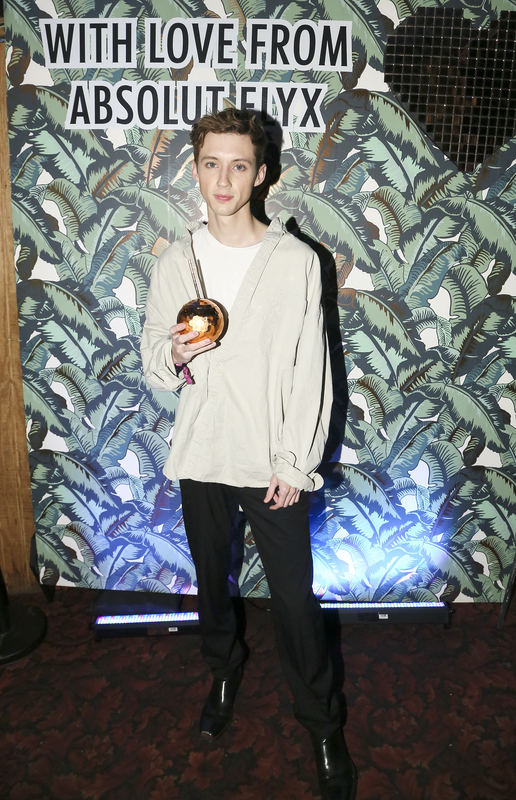 Troye Sivan pulled up to the entrance shortly after, wearing an oversized unbuttoned shirt. 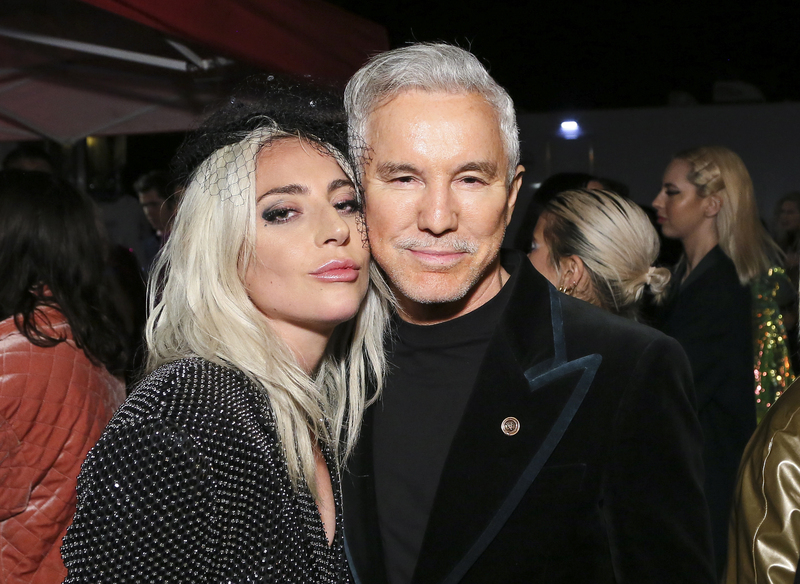 Around 11pm Lady Gaga made a typically grand entrance wearing a black bralette and hot pants with a striking bedazzled jacket draped over her shoulders. Longtime Ronson collaborator and fellow Brit Adele arrived moments before and was seen chatting with Gaga and Perry until the early hours of the morning. 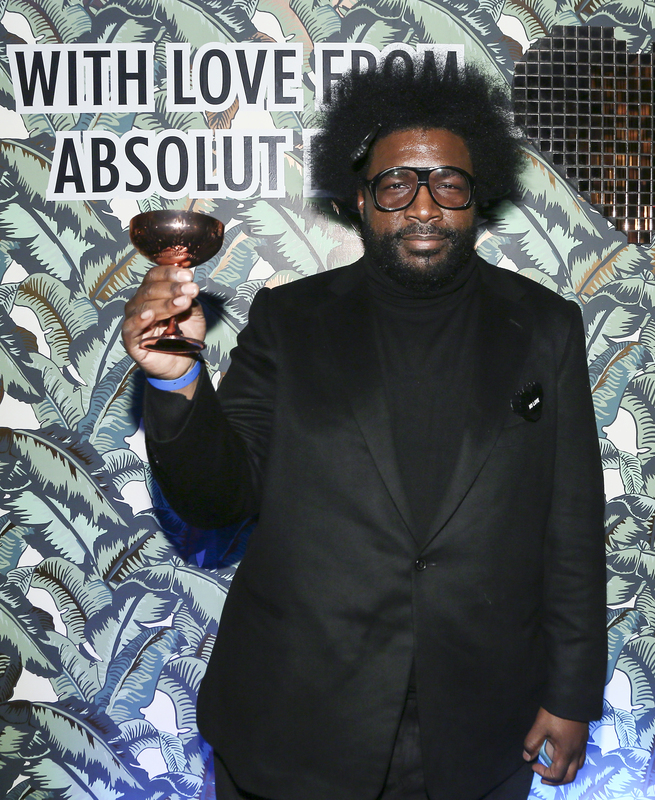 The evening came to a dizzying pinnacle of excitement around 11pm when the man of the hour, Ronson himself, jumped on the DJ decks to spin a mix of his famous tracks – both old and new – to a dancefloor alive with elated party guests. The set started with a remixed rendition of the hit track he helped write ‘Shallow’ – with Gaga dancing on stage beside him.